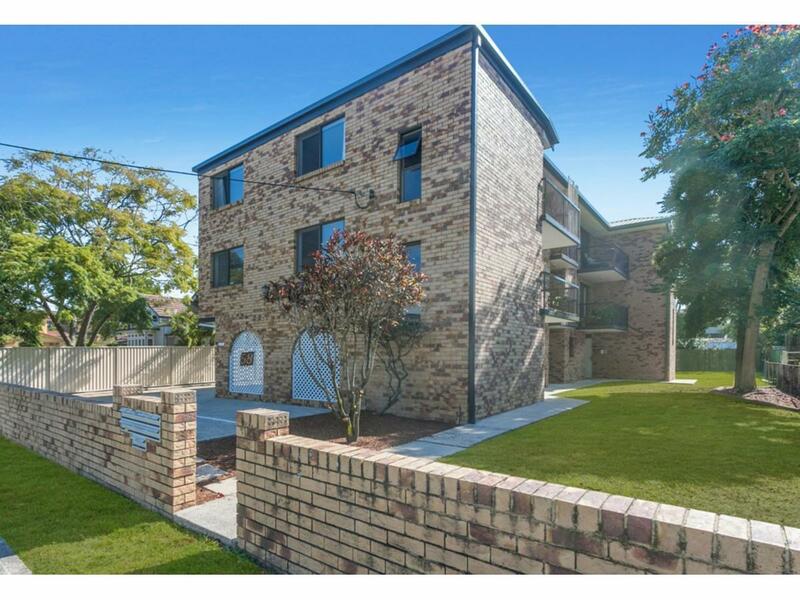 Whole Complex – 6 Strata Titled Units	Nestled in the heart of the prestigious riverside suburb of Hamilton, the location of this unique property makes it an exceptional addition to any investment portfolio. 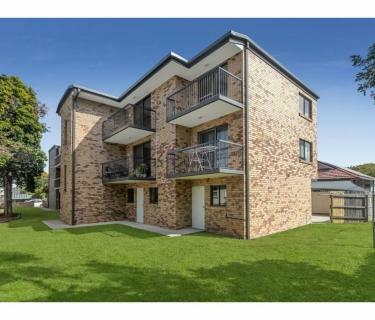 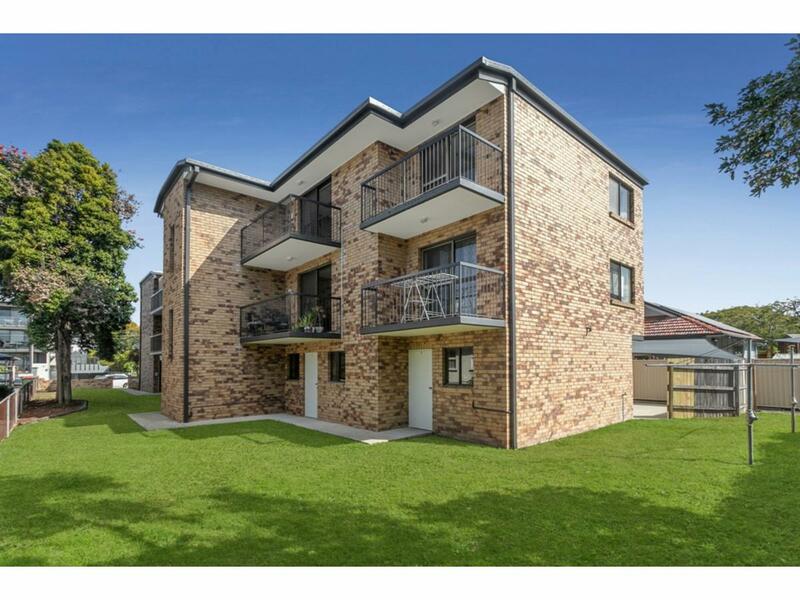 With six individual strata titled units sold as a package, the potential to capitalise is excellent - with the added reliability of a steady rental income stream with current tenancies. 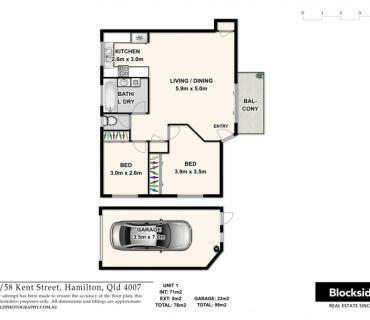 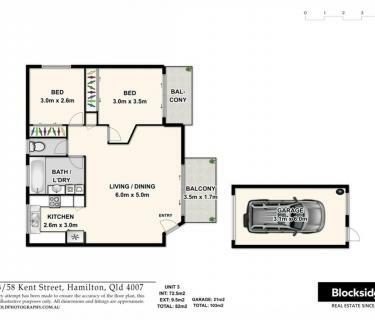 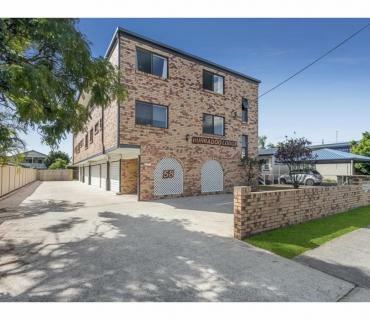 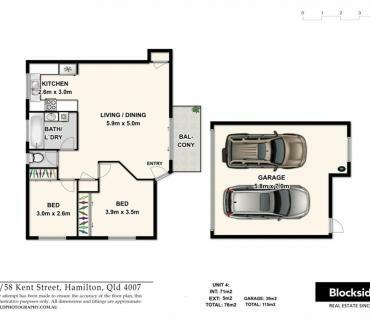 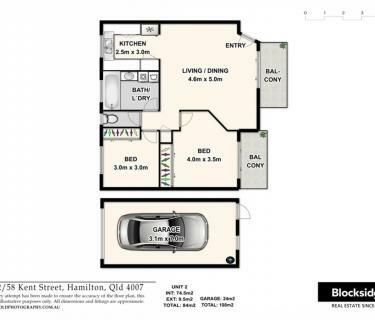 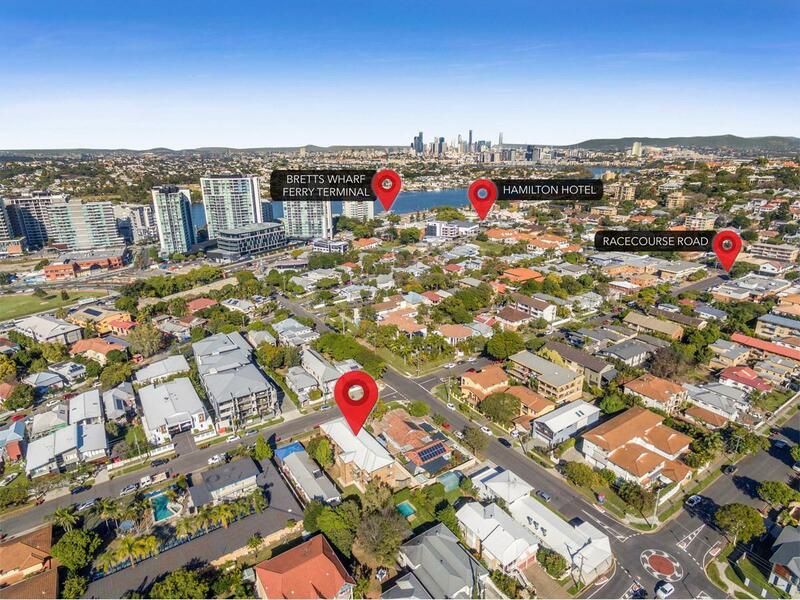 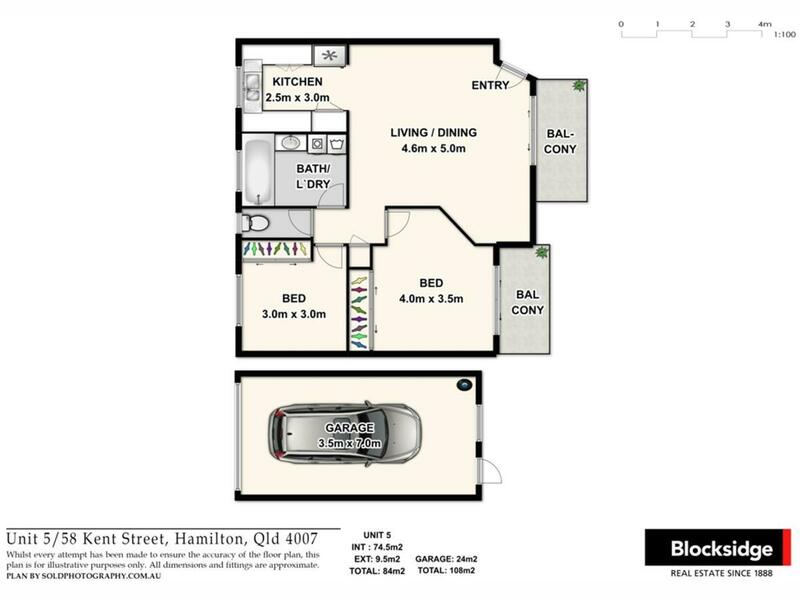 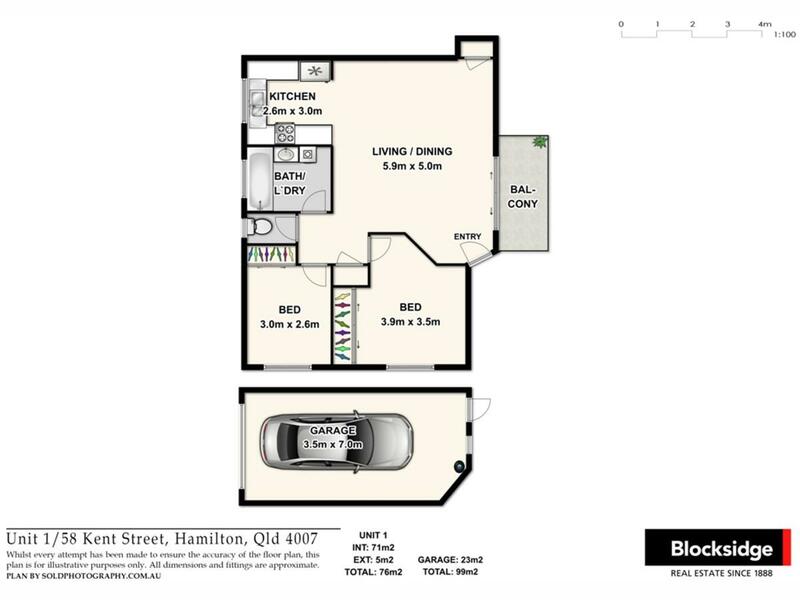 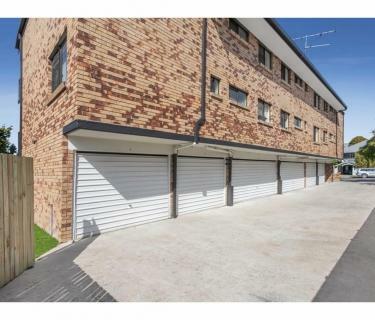 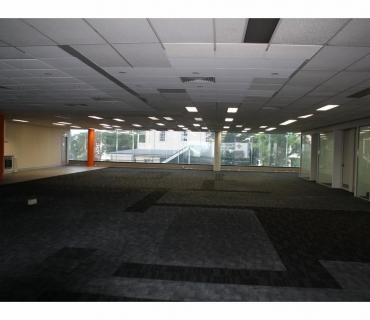 The large 807m2 block is zoned LMR2 and presents a range of options for the canny investor. 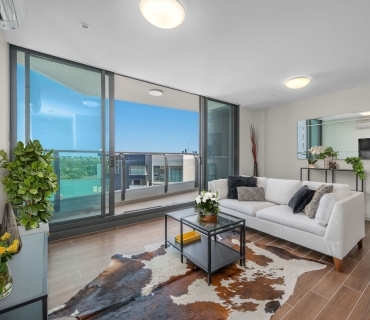 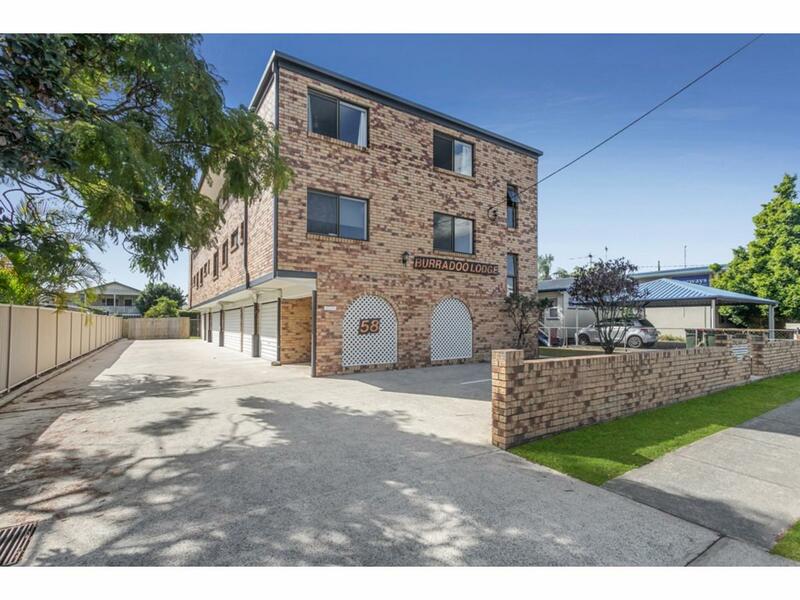 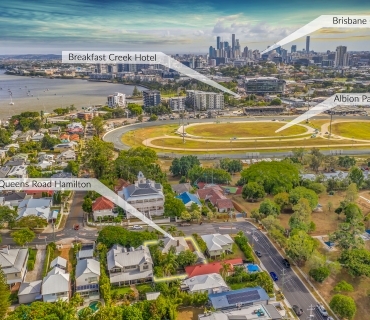 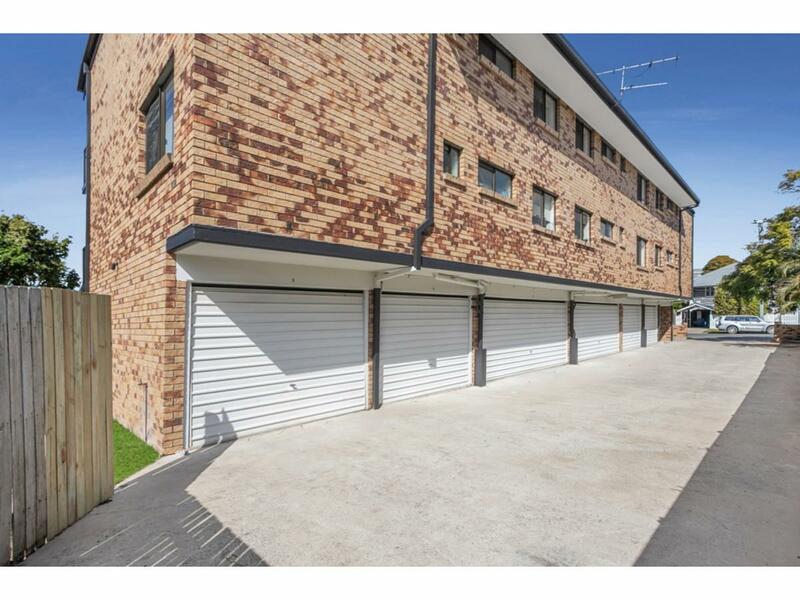 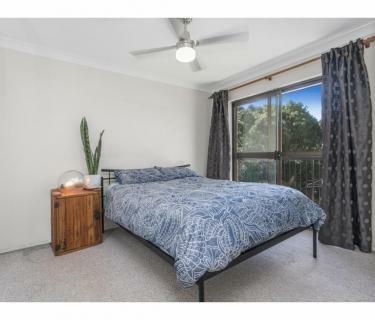 Continue renting the units, renovate and sell each, or knock down and build a stunning new modern development that truly makes the most of the large block and the close proximity to the CBD and all the shops, restaurants and cafes of the trendy Racecourse and Portside precincts. 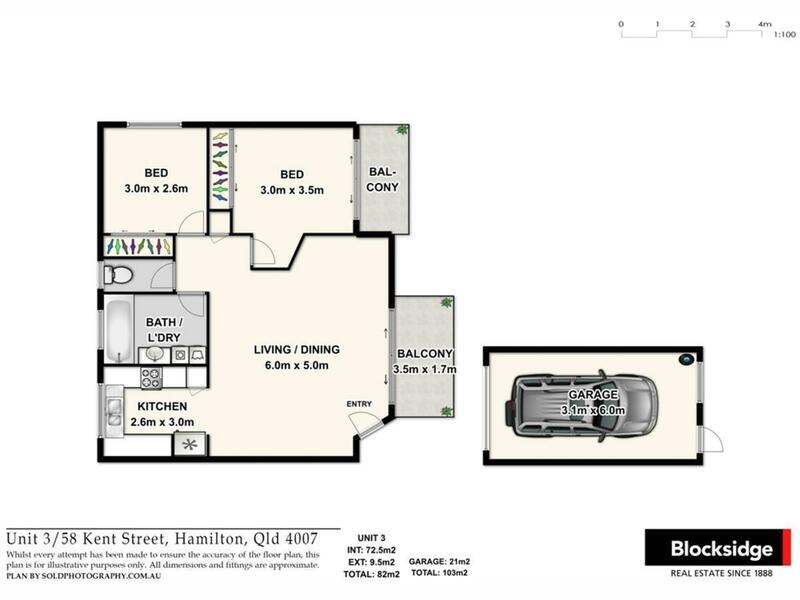 The six units provide private, comfortable living with each offering: - 2 Bedrooms, 1 Bathroom and large Living/Dining - Ceiling fans and built-in robes throughout - Four of the units have balconies off both the living room and main bedroom - Two units have double side-by-side lock up garages, the others each have a single lock-up garage - Visitor parking with 3 onsite parking spots - Intercom access and NBN connection Less than 6 kilometres to Brisbane CBD, the complex is situated in a quiet, leafy street - back from the main road but super-close to all this sought-after suburb has to offer. 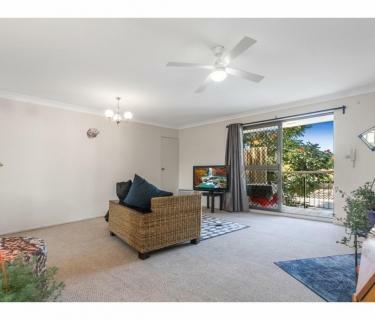 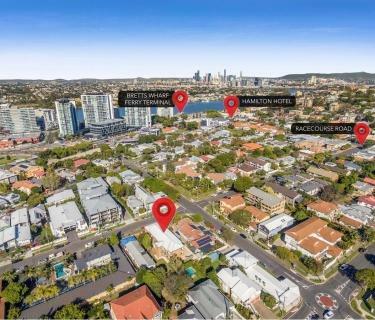 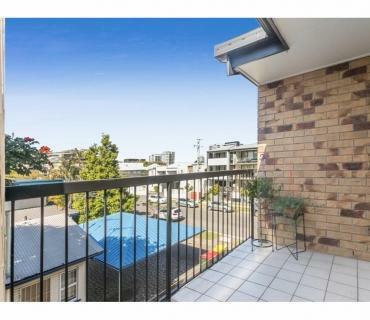 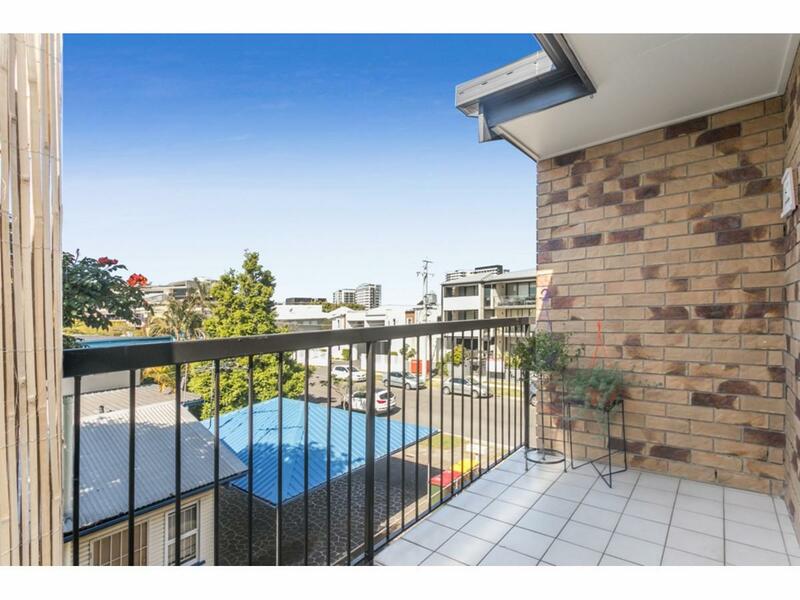 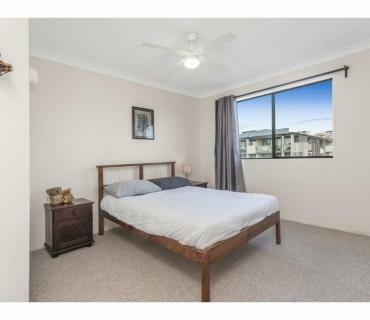 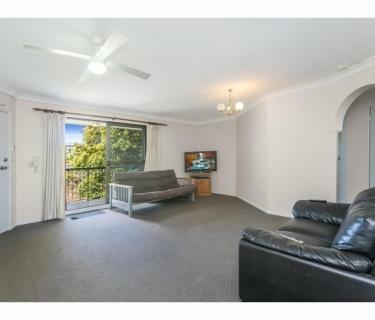 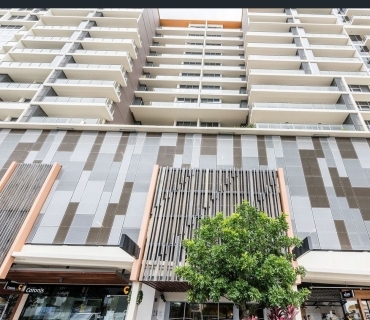 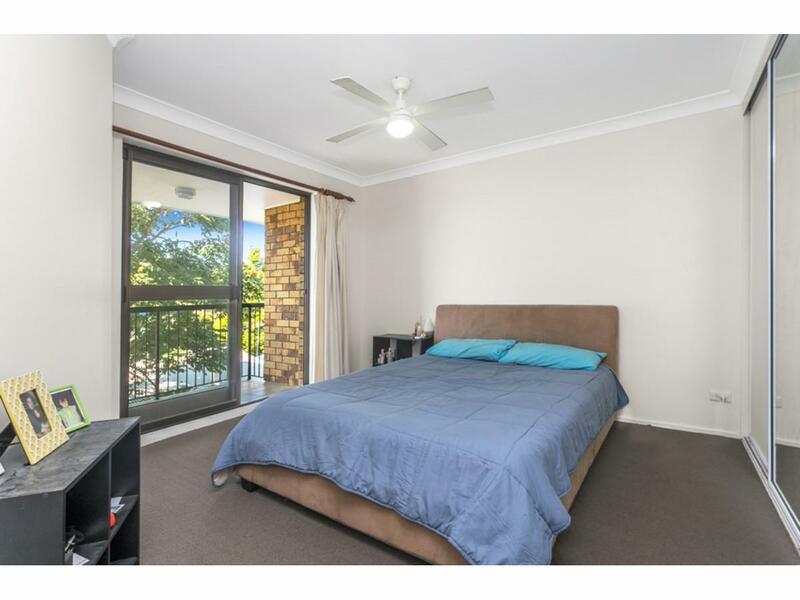 The best of inner-northside living is literally within easy walking distance: • Cafes, restaurants and boutique shops of the Racecourse Rd precinct - 350 metres • Portside precinct with its cinemas, restaurants, bars and cruise terminal - 700 metres • Bus station to take you to the City or Toombul - 350 metres • Brett’s wharf ferry terminal - 650 metres • Eagle Farm racecourse – 850 metres • Doomben Racecourse - 1.4 km • Ascot and Doomben train stations - 1.2 km Coupled with very easy access to the Gateway and Airport link, this property is in a truly enviable position in a premier suburb that is only likely to become more sought-after as Brisbane continues to grow and expand. 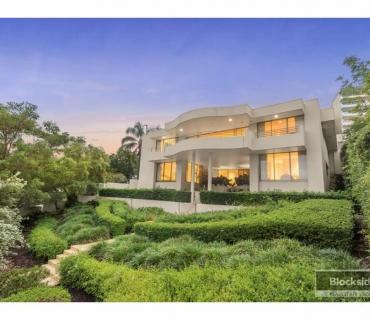 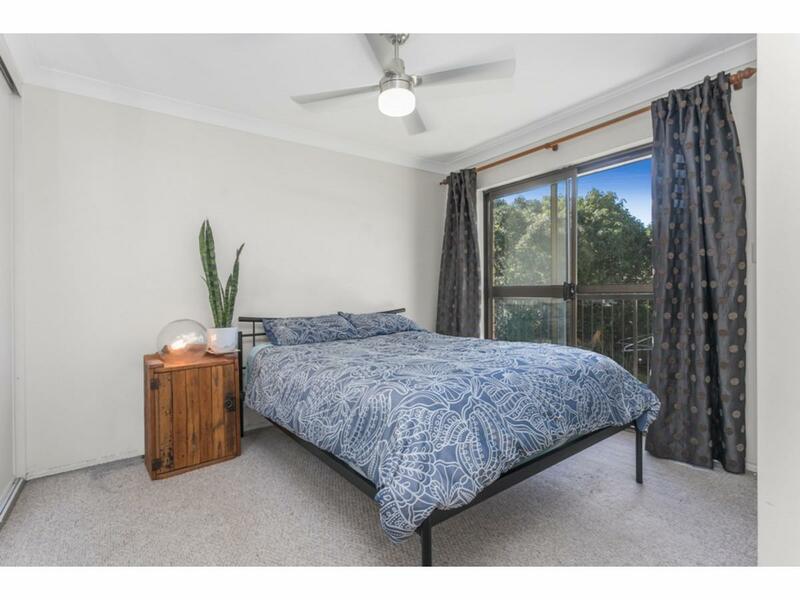 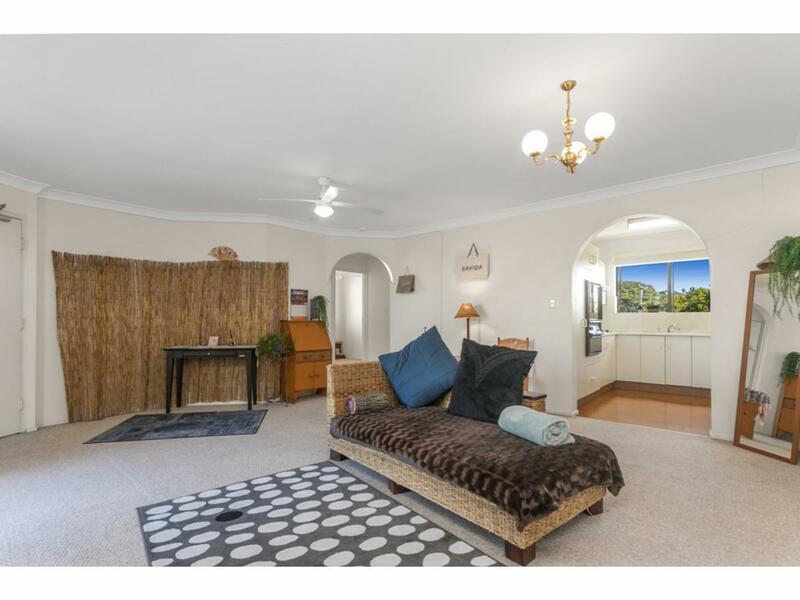 The combination of a quality suburb, local amenities, and a quiet, private location make this property a marketers dream. As an investment nest egg, it is difficult to find better than the strong yields and superb capital growth potential this package clearly offers. 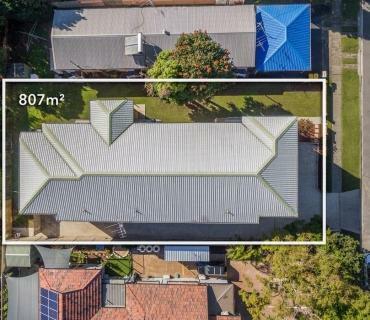 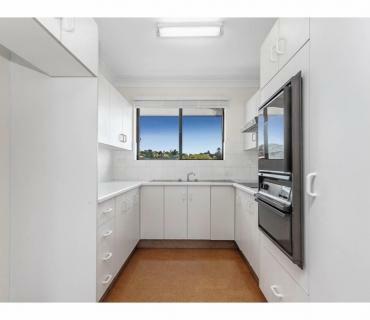 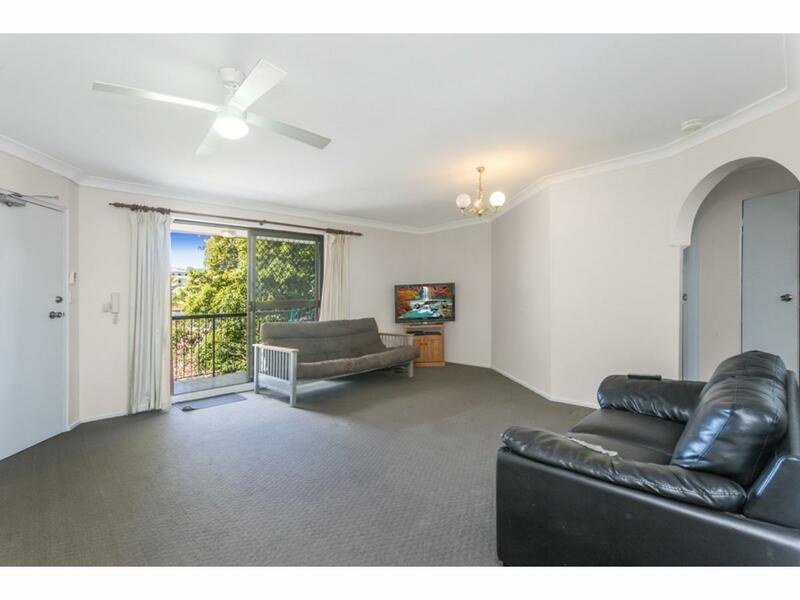 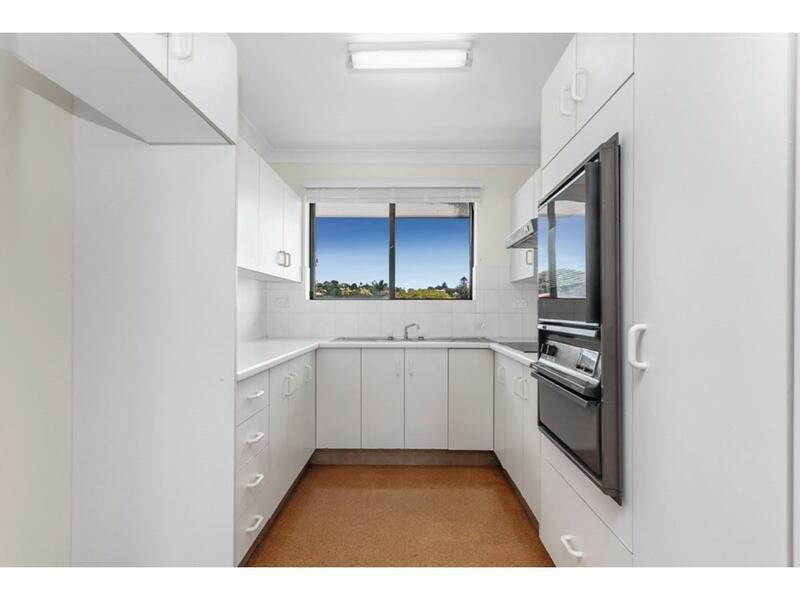 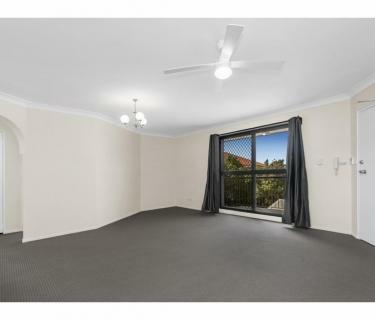 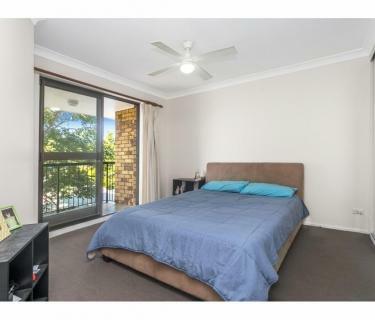 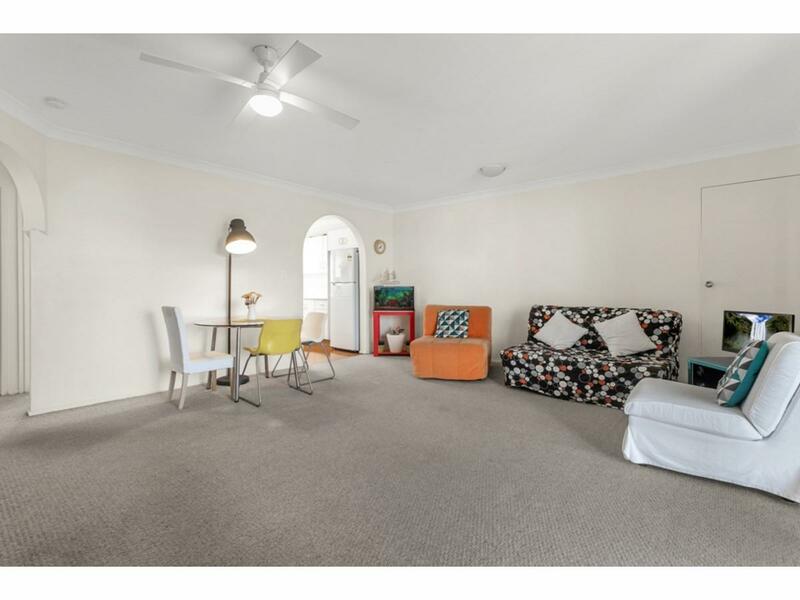 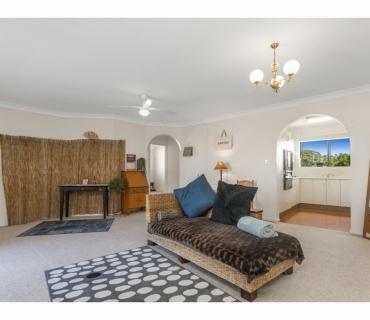 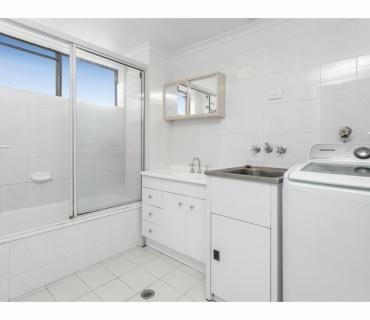 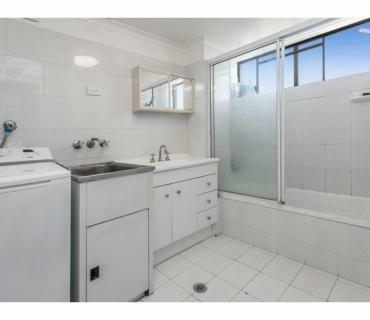 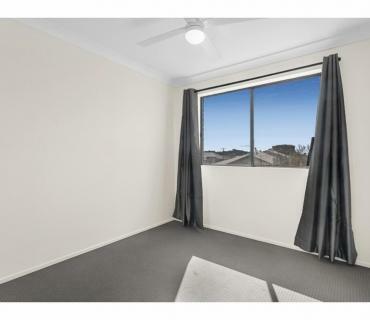 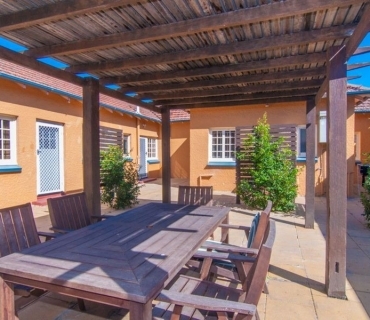 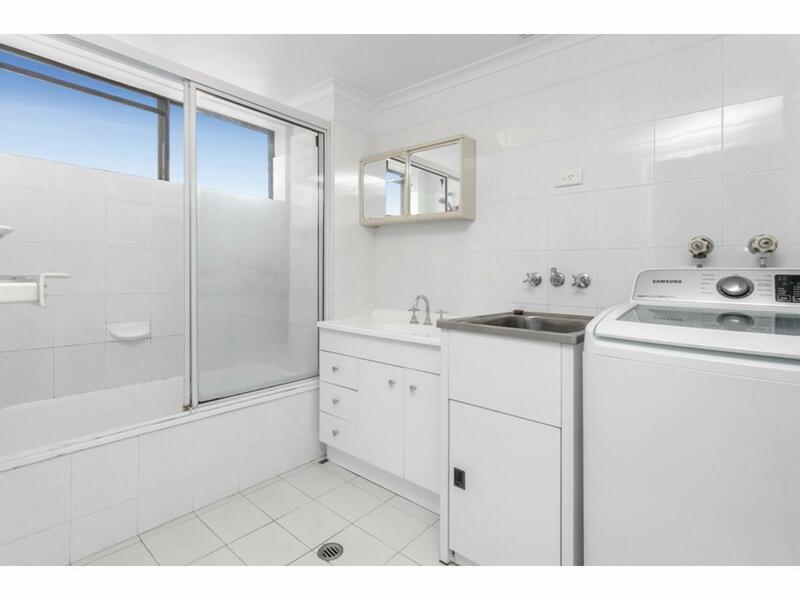 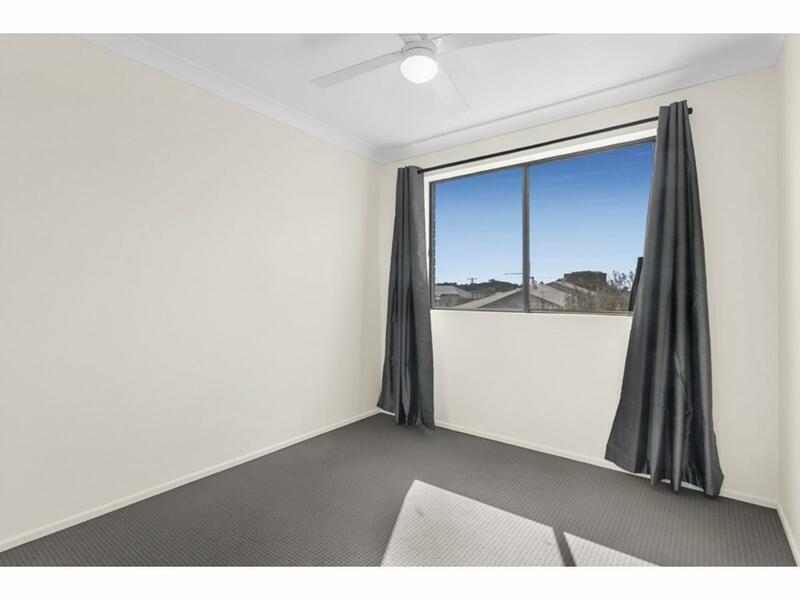 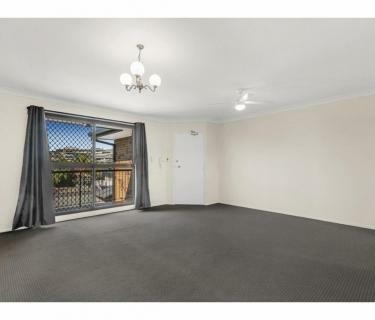 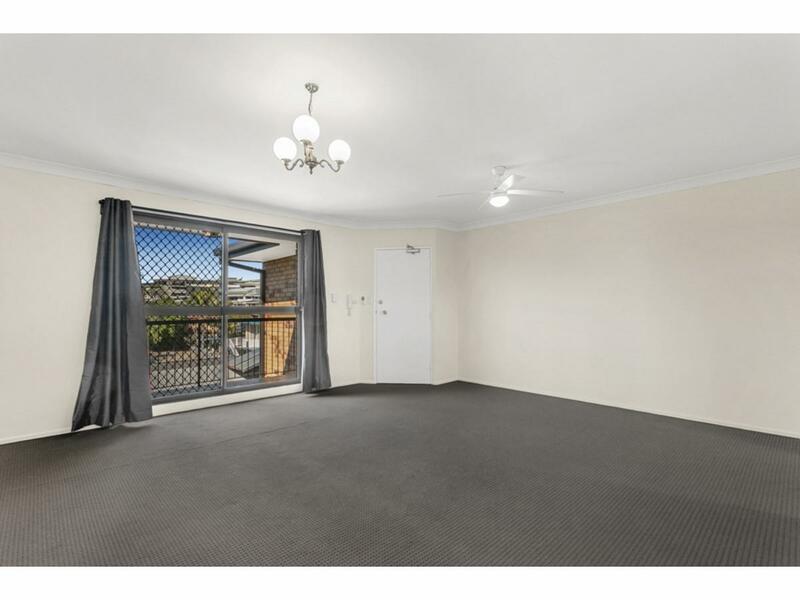 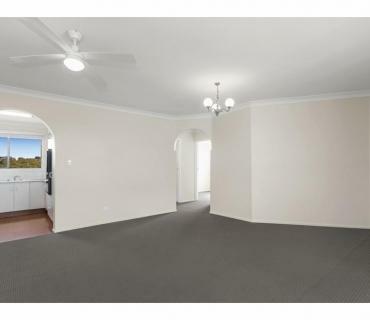 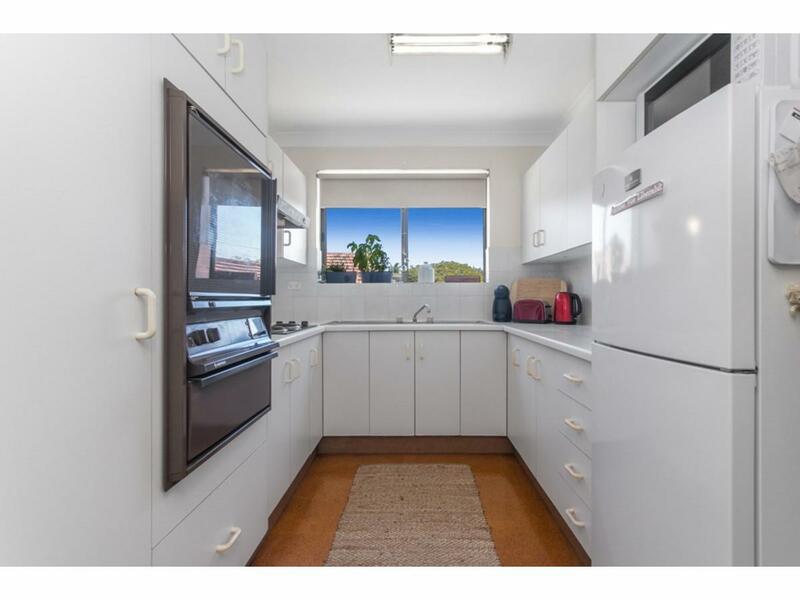 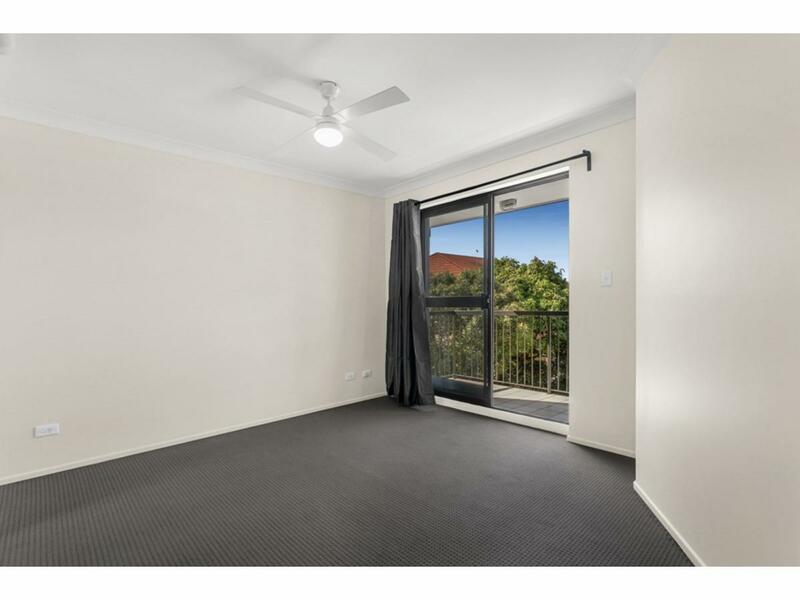 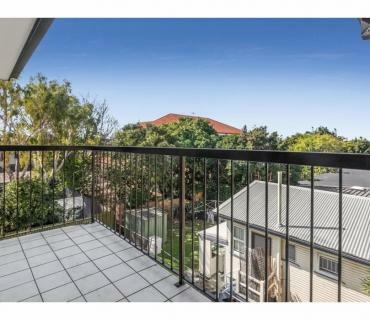 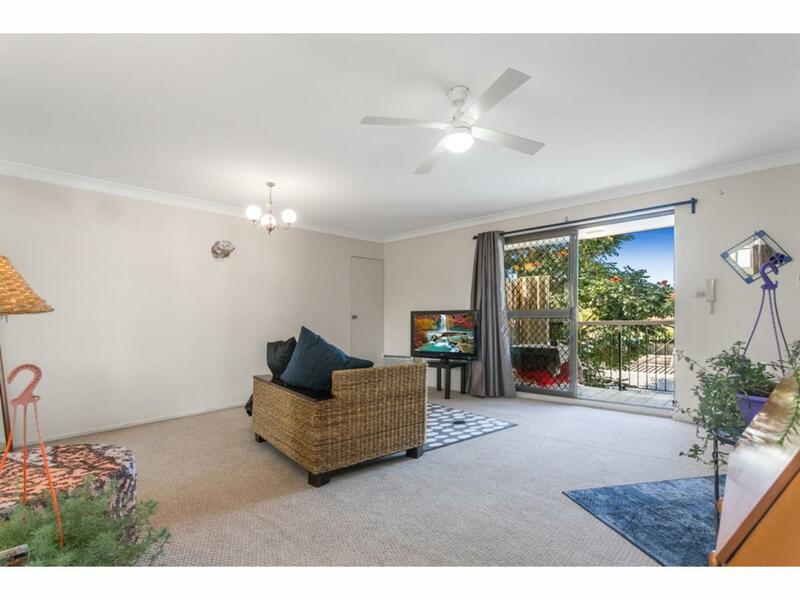 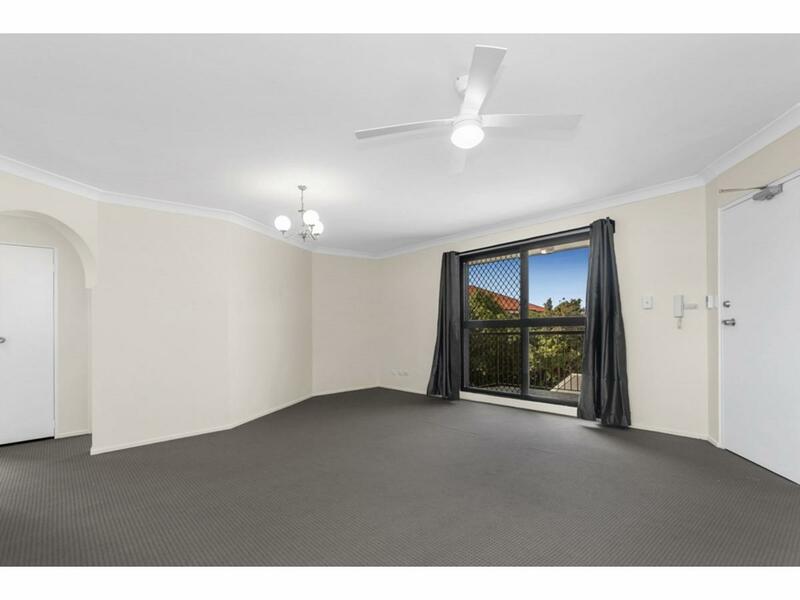 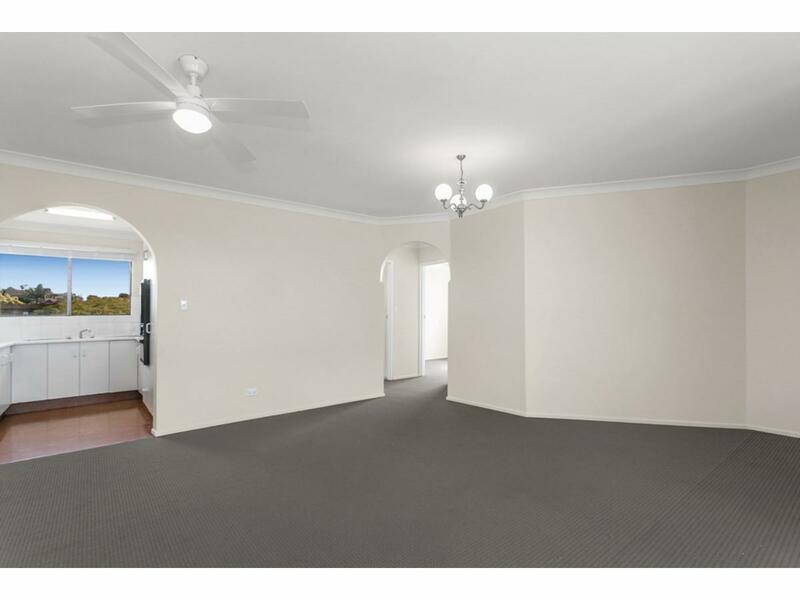 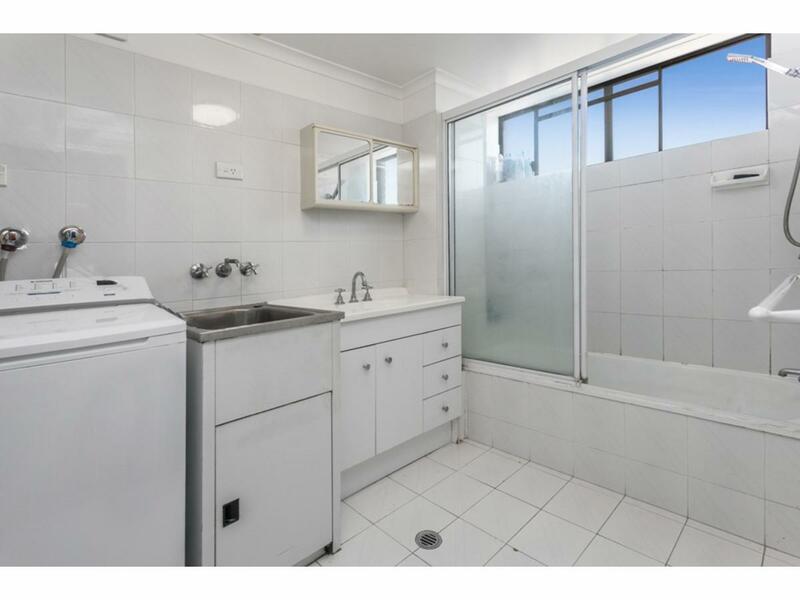 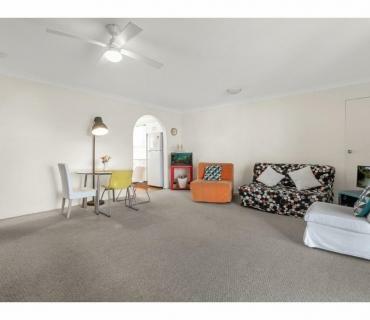 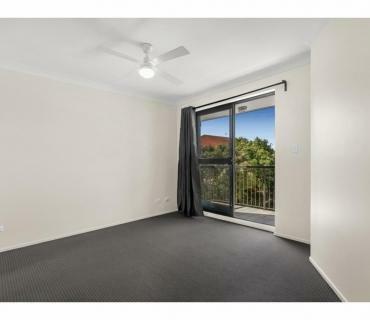 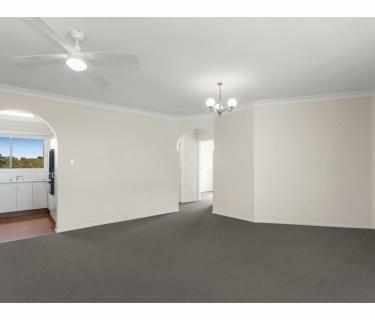 Rarely does an investment property offer as much potential and possibility as “Burradoo Lodge” – inspection is a must. 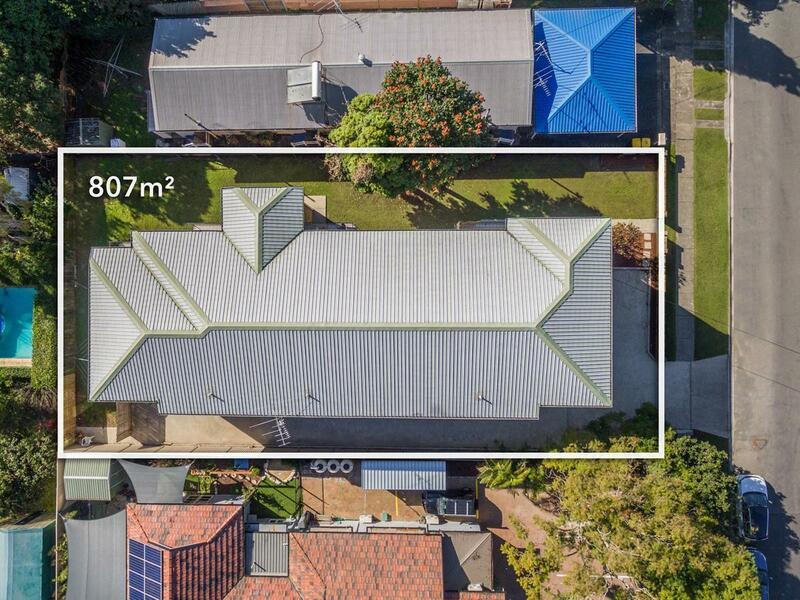 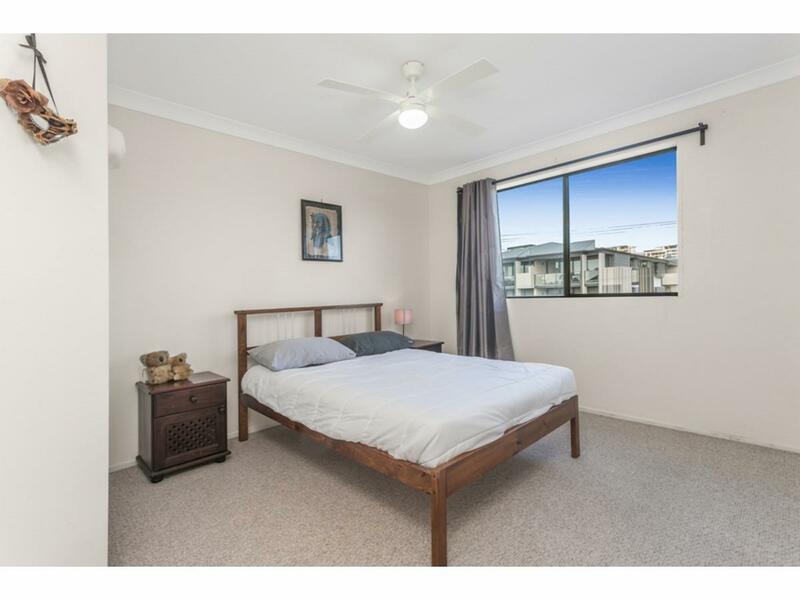 Expressions of Interest Close 2.00 pm, Wednesday 5th September, 2018 This property is being sold by auction or without a price and therefore a price guide cannot be provided. 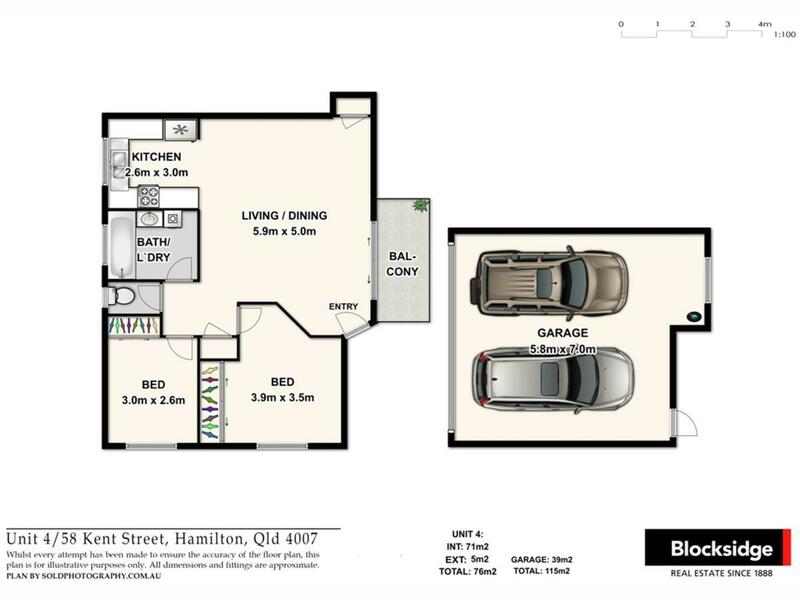 The website may have filtered the property into a price bracket for website functionality purposes. 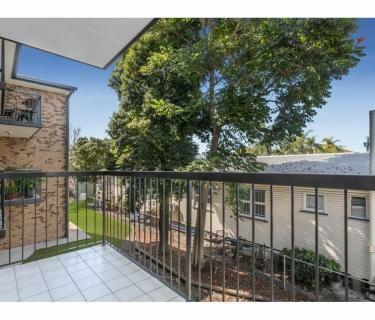 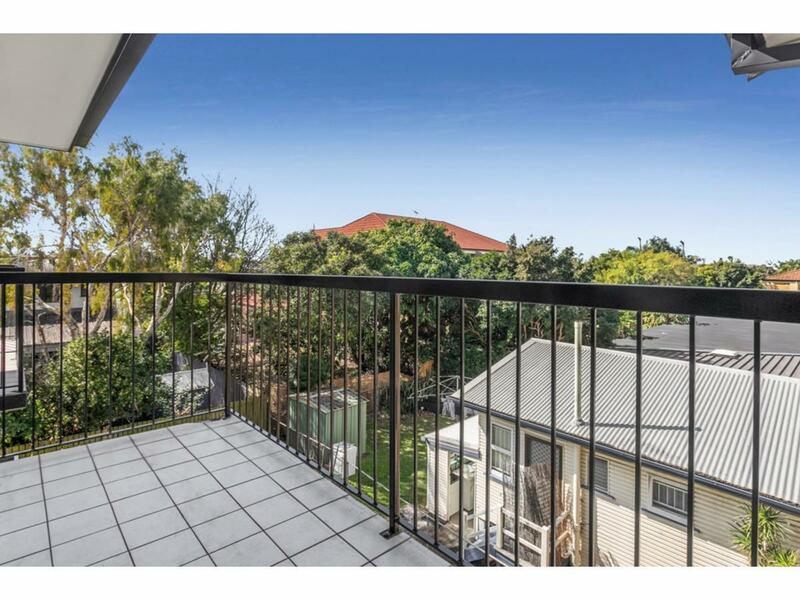 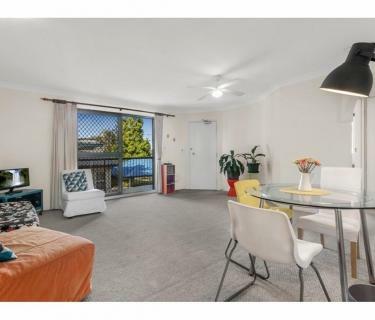 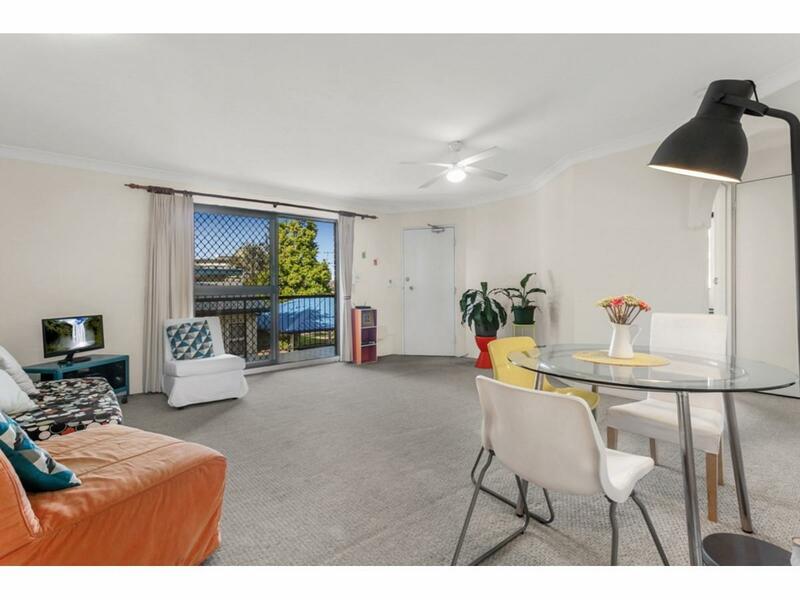 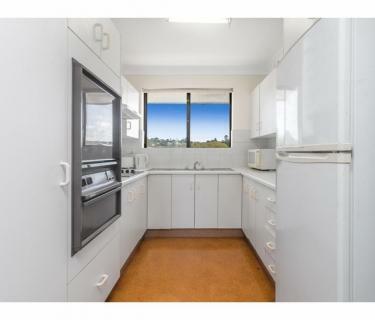 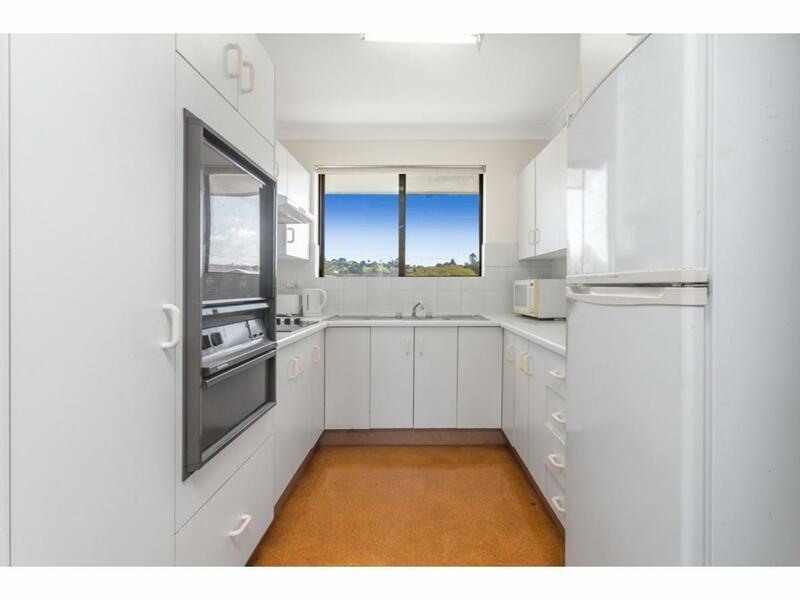 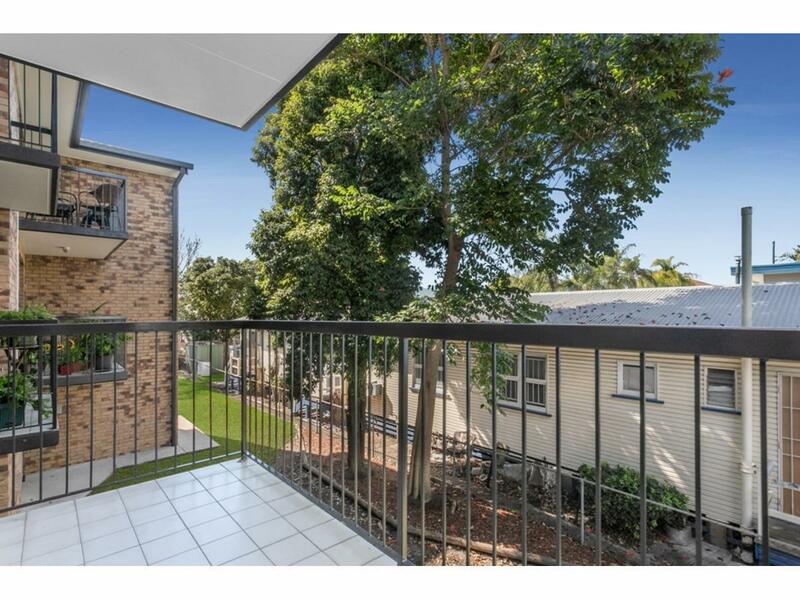 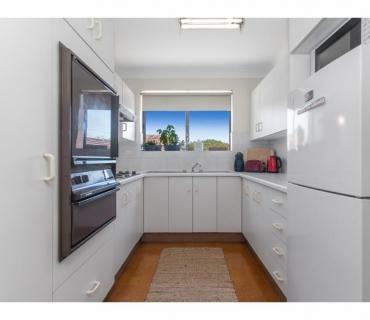 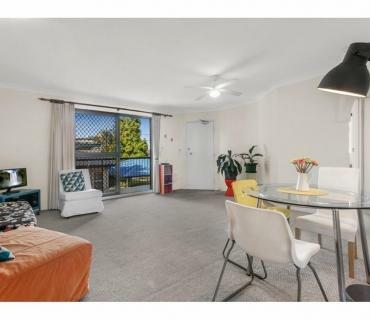 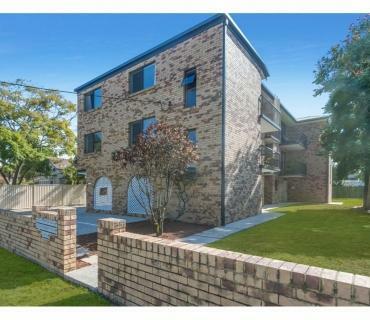 Art Deco Unit for Sale situated 2 mins walk from Brisbane River. 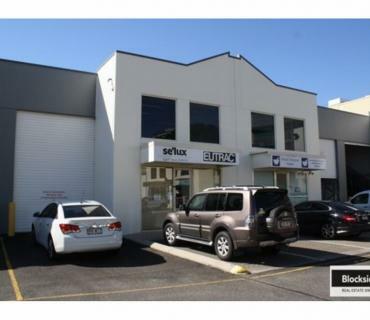 Warehouse with office space available in sought after "Milton Village"